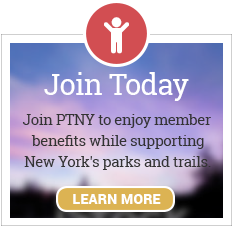 There are so many ways to get involved with Parks & Trails New York. Whether it’s participating in park advocacy day, active transportation advocacy day or volunteering for a parks clean-up event or trail clean-up event, or becoming a member, you know that you’re helping to make a difference for New York’s parks and trails. Plus, it’s fun! As a member of Parks & Trails New York, you’ll join thousands of like-minded individuals who support our work and care for the places you love. 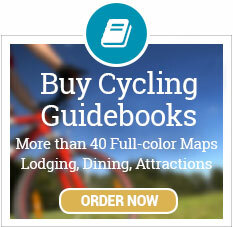 You’ll also enjoy many benefits including discounts on lodging, museums, river cruises, and at outdoor retailers. Equally important is knowing you’re taking action to preserve and protect New York’ magnificent outdoor places. Sign up to receive our eNewsletters and updates so you can get up-to-the-minute information on park and trail issues in New York and how you can make an impact. Join us at an advocacy day or attend a volunteer event in your community to help clean up and beautify your favorite parks and trails. We can't do it without you!